When will be Due South next episode air date? 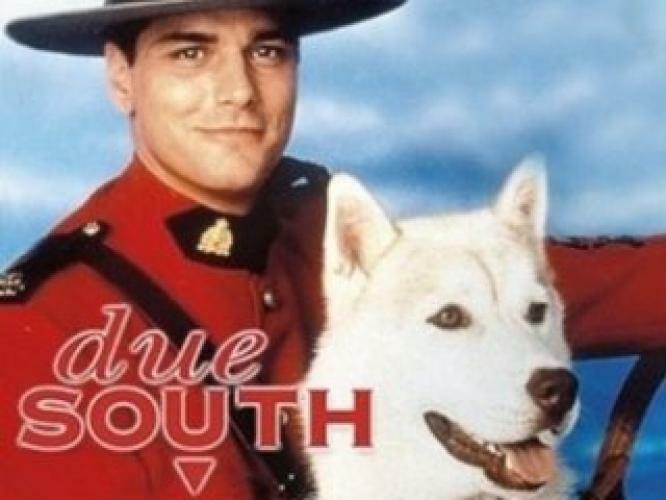 Is Due South renewed or cancelled? Where to countdown Due South air dates? Is Due South worth watching? An upright Mountie cracks cases alongside a savvy Chicago detective in a wry cult series that playfully deconstructs American and Canadian stereotypes, while providing enough cast chemistry and plot surprises to make this one of the more fondly remembered '90s crime dramas. Due South next episode air date provides TVMaze for you. EpisoDate.com is your TV show guide to Countdown Due South Episode Air Dates and to stay in touch with Due South next episode Air Date and your others favorite TV Shows. Add the shows you like to a "Watchlist" and let the site take it from there.